Spiritual waywardness is epidemic. If your child has gone astray, you are not alone! In fact, you are in good company. Some of the best parents who have ever lived have struggled with wayward children. 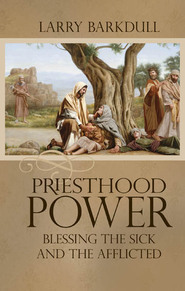 Providentially, this epidemic was foretold in the scriptures — and a remedy was prescribed. Once parents become acquainted with this redemptive principle, miracles often happen. 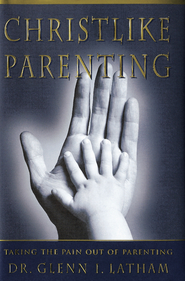 In this groundbreaking book, author Larry Barkdull investigates the unique latter-day conditions that affect parenting. He then explores the tools that become available to parents when gospel principles are applied — tools that infuse parents with spiritual power. 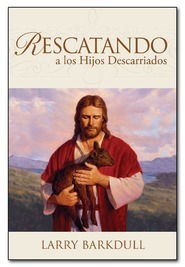 Because the gospel of Jesus Christ is the only solution for spiritual waywardness, the author uses the words of the prophets and the messages of the scriptures to give parents perspective, spiritual power, and hope. Larry Barkdull is the author of Gifts: True Stories of God's Love. He has authored many books including The Mourning Dove. 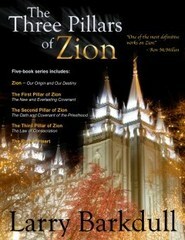 His upcoming book, Cold Train Coming, will be published by Deseret Book and released this August. He and his wife, Elizabeth, live in Orem, Utah, and are the parents of ten children. I love this book! 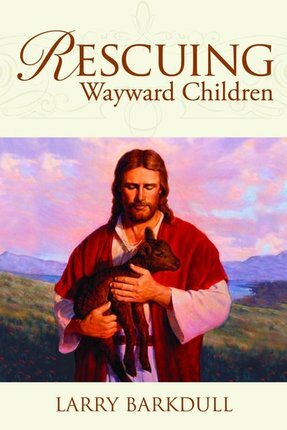 I don't currently have any wayward children, but this book isn't really about them. It's about becoming sanctified so that we can be in a position to be used by the Lord to help those we love who may be struggling with their testimonies. Everyone can benefit from this book, but it will bring a lot of comfort to those who have loved ones they are concerned about. It teaches us to turn to the Lord and work on our own salvation and trust the Lord to take care of the wayward. The book contains great examples of how doing so has brought some back into the fold. I can't recommend this book highly enough. It has become one of my favorites. A big dose of perspective and hope! Thank you Larry Barkdull from the bottom of my heart. This book has been the single most inspiring thing I have read besides the scriptures in a long time. As a parent of a wayward child, I have experienced pain deeper than I thought even existed. Instead of a book on how to "fix my child", it's a book on how I can become a better person and parent. I know know I'm not alone.